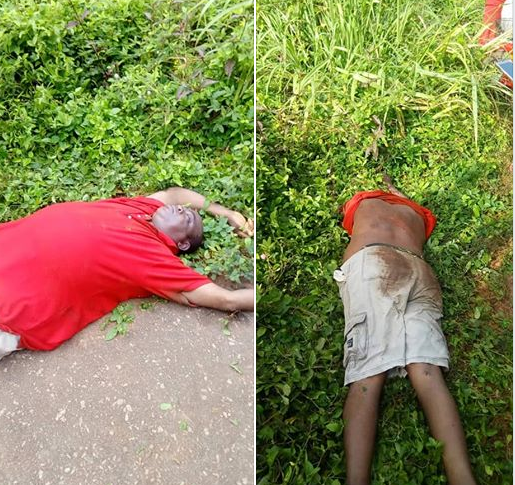 A chieftain of the Peoples Democratic Party, PDP has been murdered in Imo state. The ward executive for Egwedu-Atta, Njaba local government area of Imo State, Mr Herbert Nwaneji was on Friday, brutally murdered, and his body dumped around the boundary of Atta and Nkume (both in Njaba LGA). His family members explained that he received a call on Friday evening, and immediately left his house with his bike, but failed to return the same night. The worried family members kept trying his line all night, but not reachable. Only for his dead body to be found in the said location the following morning.